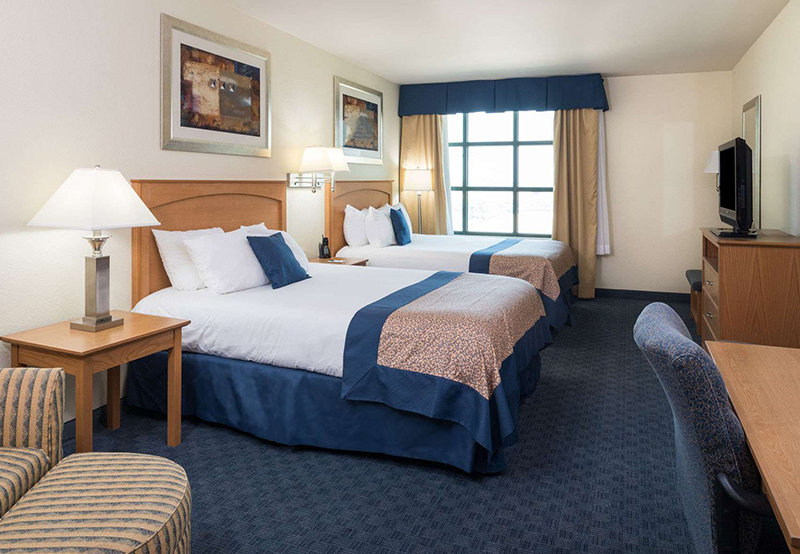 Located just 200 yards from Spokane International Airport, the Wingate by Wyndham Spokane Airport offers stylishly-appointed rooms and suites with pillow-top beds and all the comforts you need for work and play. Start each day with a complimentary breakfast, get energized in our fitness center, and go for a swim in the heated outdoor pool. We're also the ideal hotel for business travelers to Spokane, offering meeting spaces for small groups and shared workspaces. 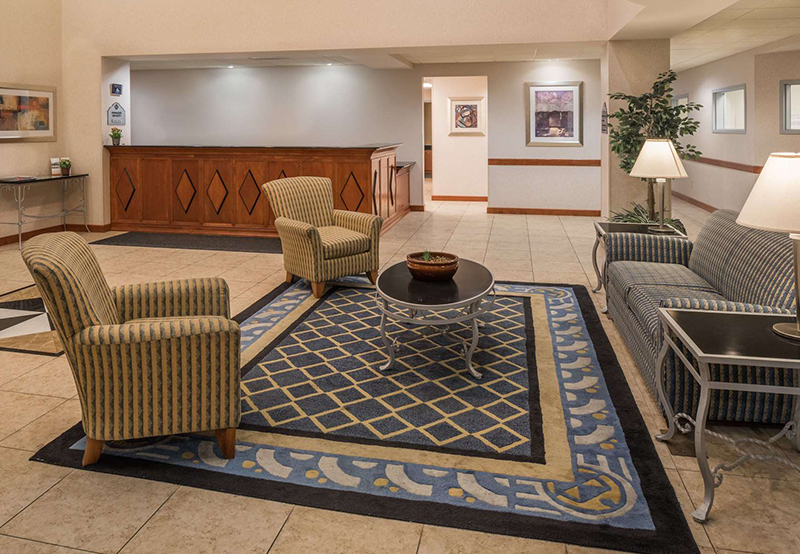 Make your stay in Spokane a delight when you choose our hotel minutes from downtown. 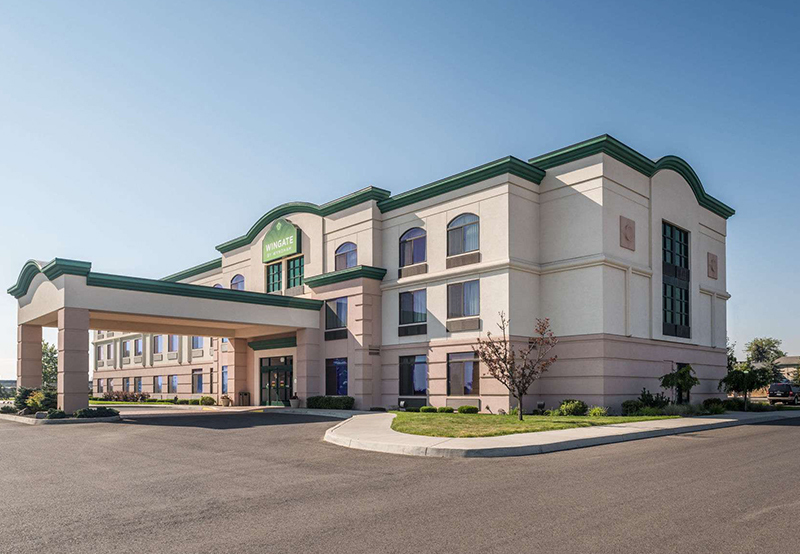 Surrounded by breathtaking natural splendor, the Wingate by Wyndham Spokane Airport offers a prime location near I-90 and close to outdoor fun, shopping, theme parks, dining, and sightseeing--all within easy distance of our hotel in Spokane. Riverside Park, downtown Spokane, and other top things to do in Spokane are just a few miles away, with our complimentary local shuttle making it easy to explore the area like a local. Check out our new style. Preview our remodeled rooms, suites, and spaces around the hotel.